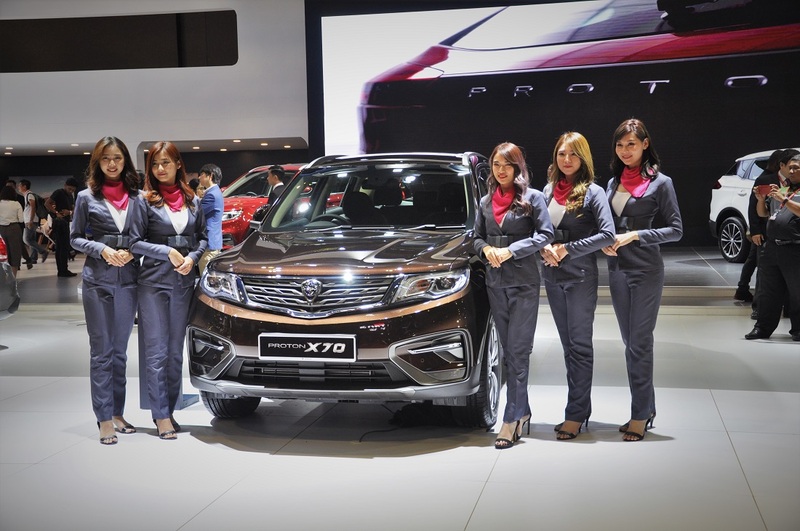 You can now catch the Proton X70 SUV at the 2018 Kuala Lumpur International Motor Show pending its official launch on 12 December (where prices will be revealed). 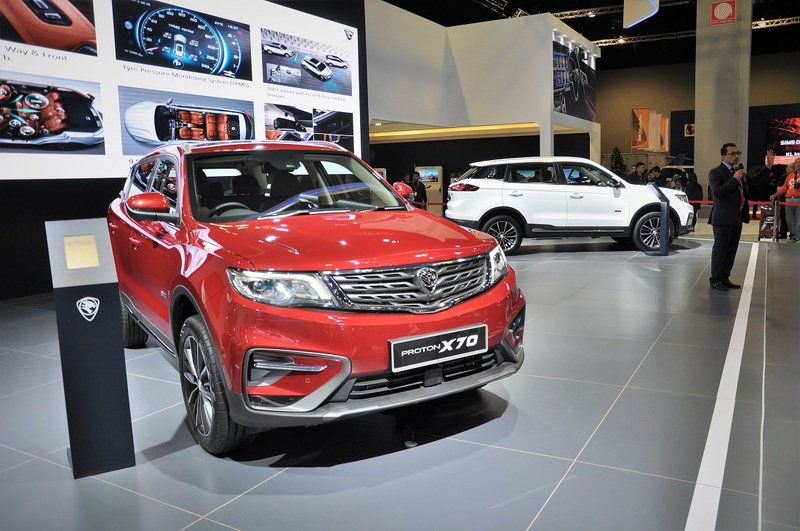 KLIMS’18 officially opens its doors to the public from 23 November (today) until 2 December. 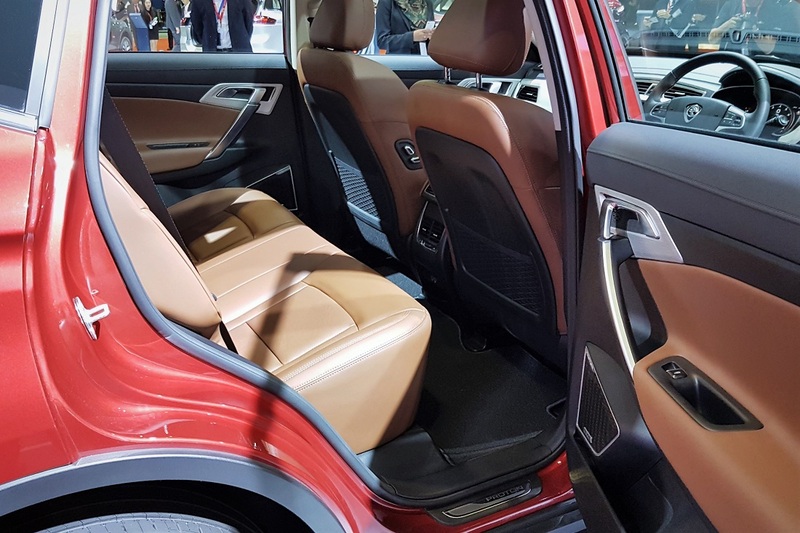 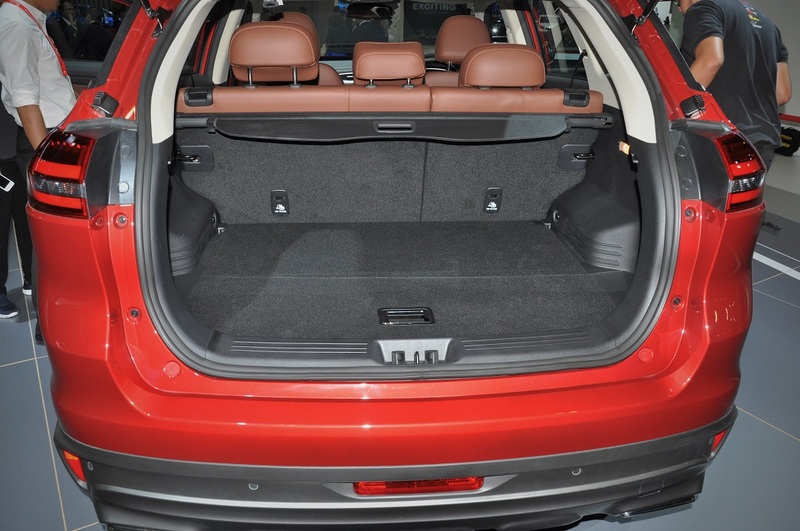 Besides the five units on display at Proton’s pavilion, there is also a special area for visitors to get a hands-on experience of the technology and equipment fitted to its first SUV model. 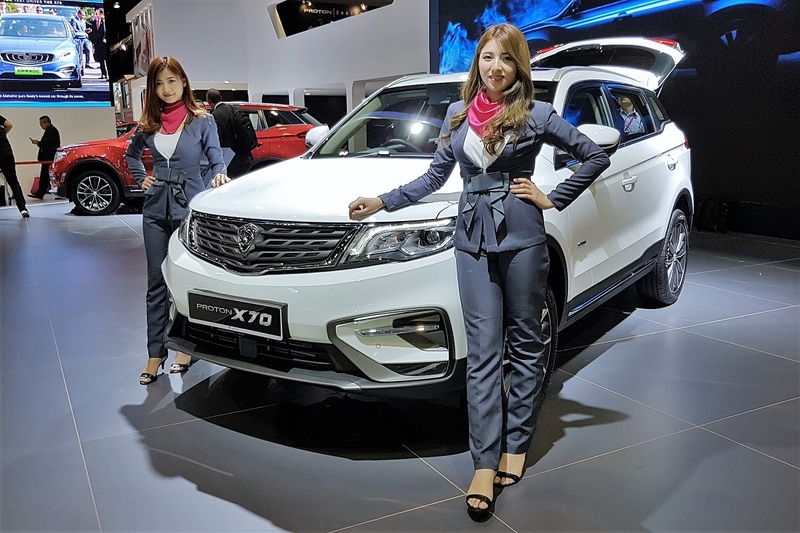 For instance, a full scale half-cut model has been prepared to show critical areas where the body has been reinforced to make it safer in an accident (Incidentally, the Proton X70 has scored a 5-star ASEAN NCAP rating). 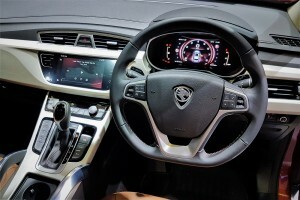 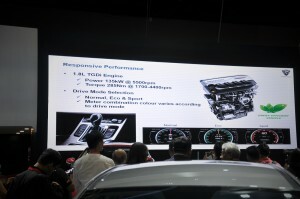 Display panels housing the touchscreen from the interior of the Proton X70 have also been prepared to demonstrate its usability and allow visitors to try the voice command system. Further, Proton is offering KLIMS visitors a chance to experience the advanced driver assist systems offered in the Proton X70 without having to go for a test drive. A Virtual Reality (VR) area will simulate how systems like the Electronic Stability Program (ESP), Autonomous Emergency Braking (AEB) with Forward Collision Warning (FCW), Adaptive Cruise Control (ACC), Lane Departure Warning (LDW) and Blind Spot Information System (BLIS) work in real life, giving a preview of the sensations a driver will feel when they are activated. 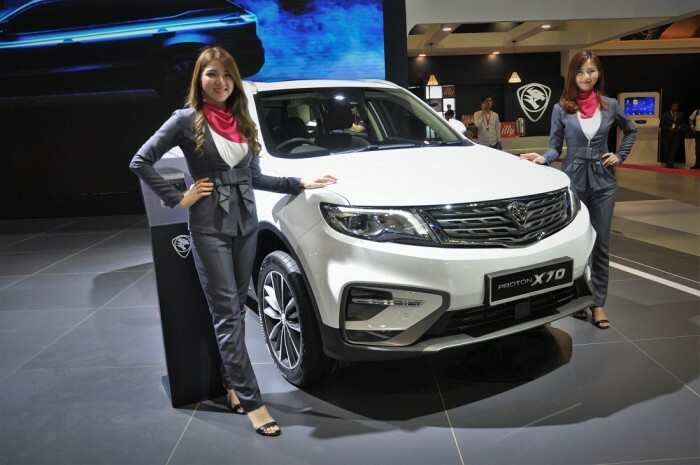 “The Proton X70 is finally ready to meet the Malaysian public and we think the best platform to use is KLIMS, Malaysia’s premier motor show. 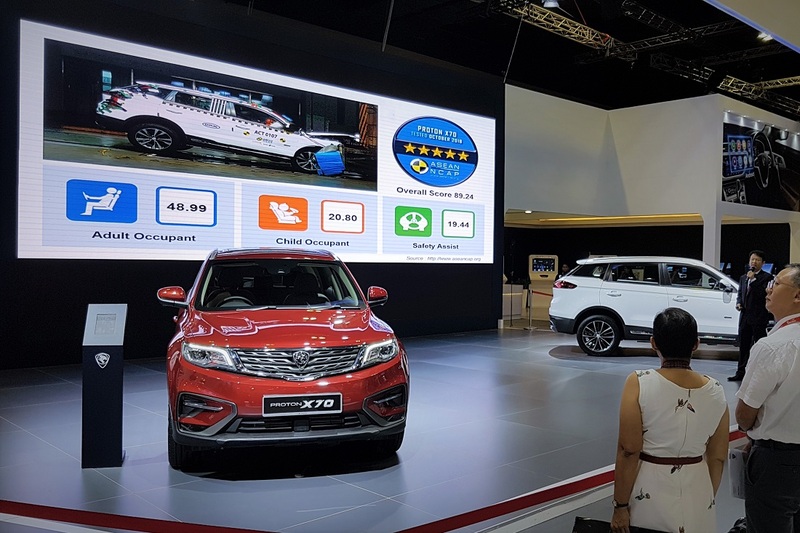 Visitors will be given full access to our show cars and we encourage everyone to explore the various design, technology, safety and performance aspects of PROTON’s first SUV by spending some time at our interactive areas. 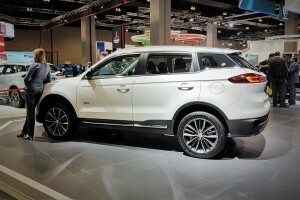 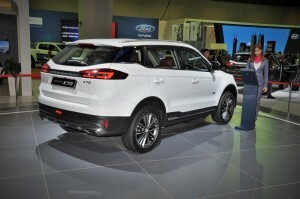 At the same time, we would also like to confirm the cars at KLIMS are in the same specification customers will receive so what you see at the show is what buyers will get,” said Abdul Rashid Musa, Chief Executive Officer of PROTON Edar. The Proton X70 is fitted with a 1.8L TGDI turbocharged direct injection petrol engine with output of 135 kW and 285 Nm, paired to a 6-speed automatic transmission driving either the front wheels or all wheels, depending on the variant (Standard 2WD, Executive 2WD, Executive AWD, Premium 2WD). Standard across all variants are six SRS airbags, rear view camera, 8″ infotainment system with Proton’s voice command system, and air purifier system. 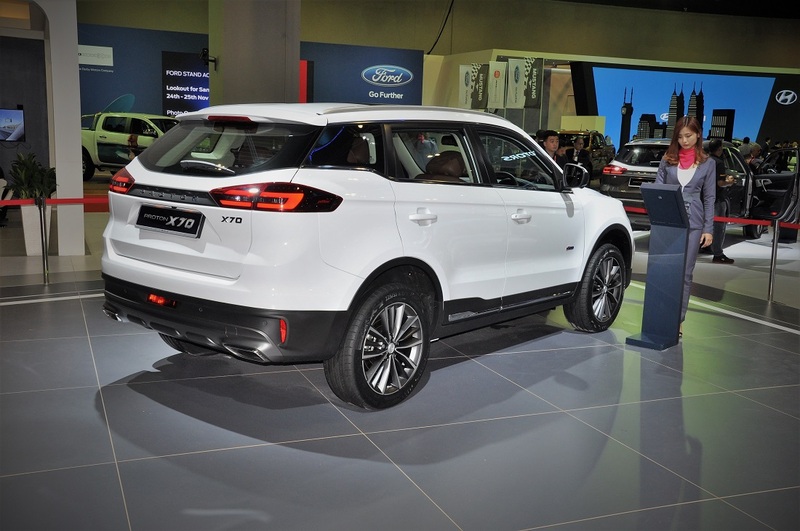 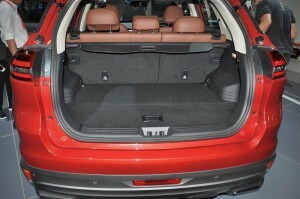 The Standard 2WD variant has halogen headlamps, fabric seats and ride on 17″ alloy wheels. 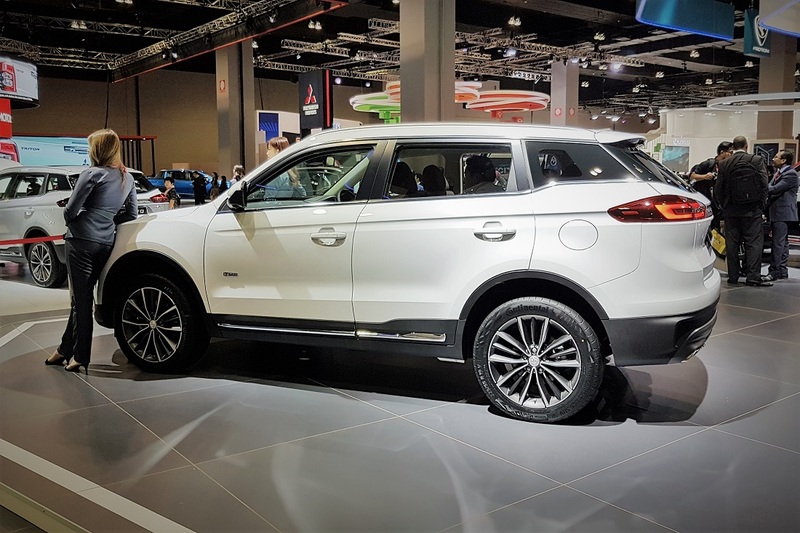 Up the ladder, the Executive 2WD variant is upgraded with LED headlamps with DRL, leatherette seats (with powered driver’s seat), 18″ alloy wheels and 360° camera. 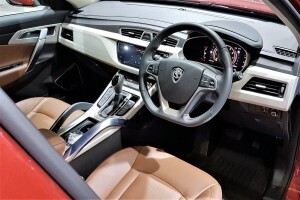 The Executive AWD variant adds a Tyre Pressure Monitoring System. The range-topping Premium 2WD will get Nappa leather seats, 19″ alloy wheels, powered front passenger seat (including a ‘Boss’ switch), panoramic sunroof and the advanced driver assistance system.